Getting ready for the holidays but dread blowing your diet? Whether you want to keep your weight down or avoid aggravating inflammation, here’s good news: you certainly can enjoy the bounty of the season in a healthy way. Here are four tips for striking the right balance. First of all, good nutrition is always about two things: what we eat and how much. Let’s start with Thanksgiving. 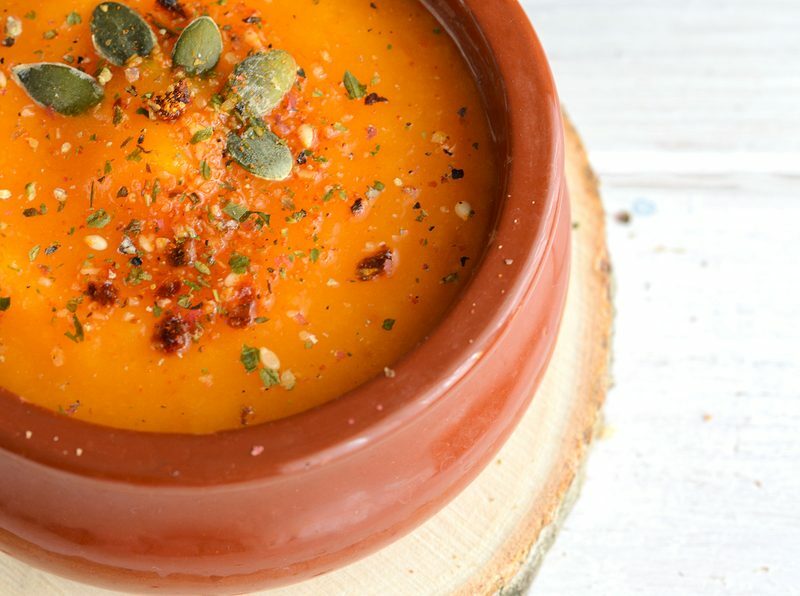 There’s overwhelming evidence that a Mediterranean-style diet is the healthiest, which means eating mostly vegetables and fruits and whole grains; but there’s nothing wrong with eating some turkey, or mashed potatoes, or even pecan pie. The key is to not make traditional holiday foods the base of the eating pyramid. In other words, the majority of your food choices and calories should come from green salads and low-fat vegetable dishes, with small servings of meat, refined carbohydrates, and sweet desserts. Think of meats and starches as the side dishes or garnish to a plant-based meal. If you’re hosting dinner, get creative without sacrificing traditional favorites. It’s easy to switch out whole-grain breads for the white dinner rolls, healthy vegetable dishes instead of the high fat, creamy bean casseroles, and make a healthy sweet potato casserole instead of the heavily sugared, high-calorie version. Do a search for some healthier versions of your family’s favorites; they’re easy to find. Almost as traditional as turkey and pumpkin pie is fighting for couch space after dinner. It’s a myth that turkey makes you sleepy. While the meat is rich in the sleep-inducing amino acid tryptophan, research shows it’s the combination of carbs, overeating and alcohol that makes us feel tired. Instead, gather the family and take a walk after the meal. Food will always be the centerpiece of the winter holidays, but it only takes a few changes to start a new tradition and create healthy holiday meals that are just as memorable and satisfying. 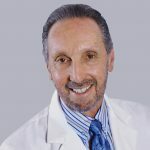 Ronald Stern, M.D., is an interventional pain management specialist at Physician Partners of America’s Melbourne, Florida. location. He is also the author of fact-based health and wellness books, including his most recent, Meals, Movement and Meditation: Using Science, Not Myth, for Healthfulness. It’s available on Amazon.